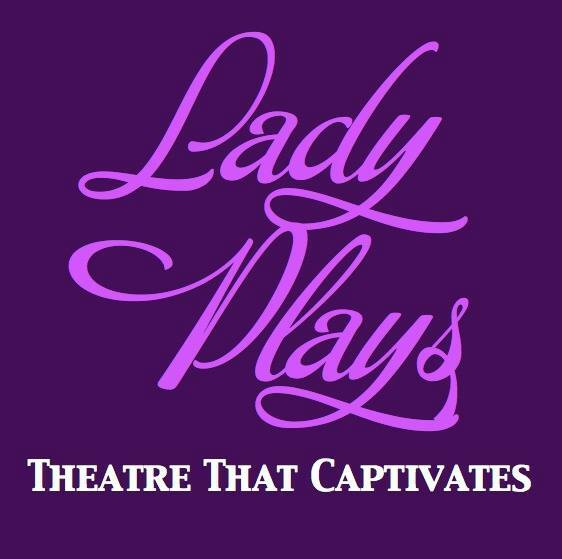 My ten minute play Darn It Darla, was part of Lady Plays Podcast, a fabulous podcast presenting female playwrights. Stick around for an interview following the play. Special thanks to producers Kate O’Phalen & Lynde Rosario, director Sarah Chichester, and actors Kate O’Phalen, Erin Soler, Elisa Pupko, and Ken Arpino. Sound recording & mixing Sound Haus Audio. Original music Theo Tasker. Lady Plays Episode 3: Darn It Darla.